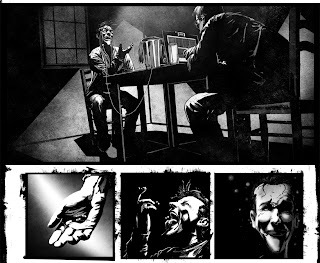 20 Pages of Ragman in Sog #18 this time. WHAT!? I thought i am taking over spawn! Doesn't Robert have his TV show???? 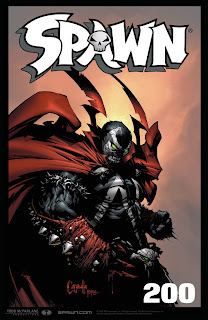 Spawn, already the best-selling independent comic of all time, celebrates the release of its 200th issue in January! 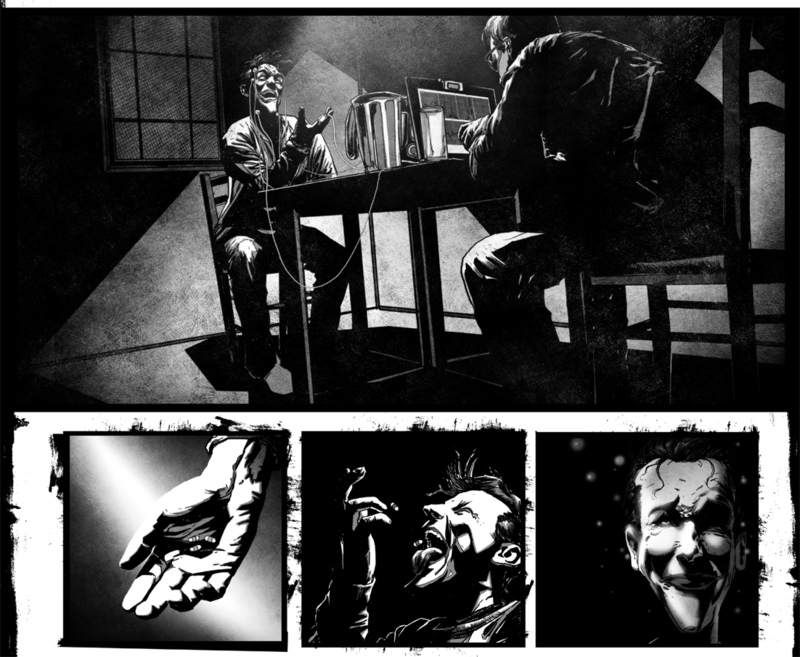 What was once slated as a 27-page story has now ballooned into a staggering 53 pages of artwork. With double the story, the 200th issue benchmark is simply too large to contain. The book may be bigger, but the price remains the same -- only $3.99, making it the best value in recent comic book history. 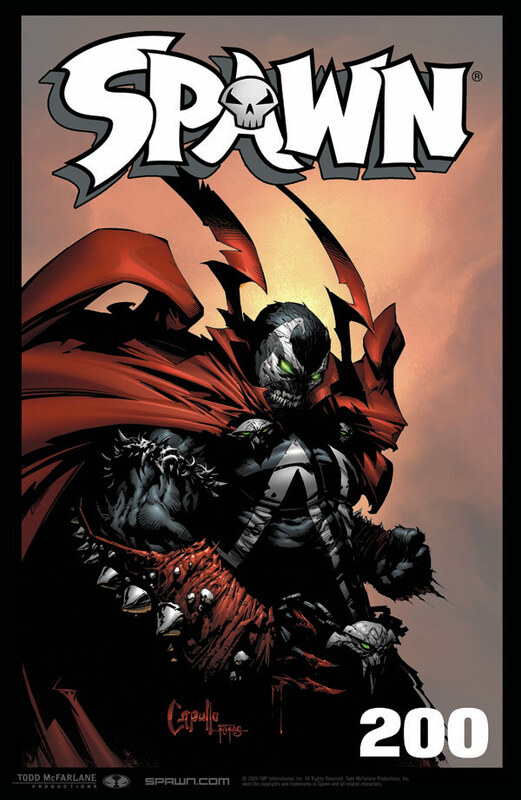 SPAWN will celebrate its 200th issue in high fashion, with the return of series creator Todd McFarlane to the interior artwork. 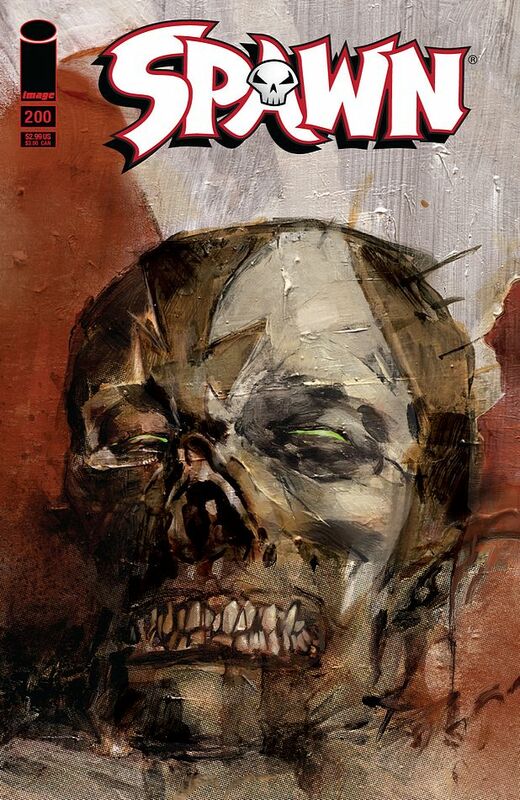 McFarlane has called up an all-star team of award-winning comics luminaries to help him make SPAWN #200 the best issue yet: Greg Capullo (HAUNT, THE CREECH), David Finch (CYBERFORCE, Batman), Jim Lee (All Star Batman and Robin, Batman: Hush), Rob Liefeld (YOUNGBLOOD, Deadpool), Marc Silvestri (THE DARKNESS, CYBERFORCE), Danny Miki (SPAWN, Avengers) and Ashley Wood (HELLSPAWN, Zombies vs. Robots) all contribute to this landmark issue! Robert Kirkman -- creator of THE WALKING DEAD, the comic book on which the Golden Globe nominated TV series is based -- provides an origin story for Omega Spawn. 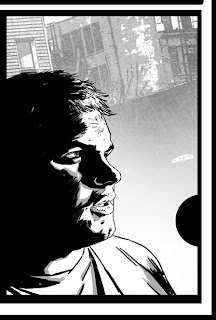 But he doesn't just write the story -- he draws it, too! 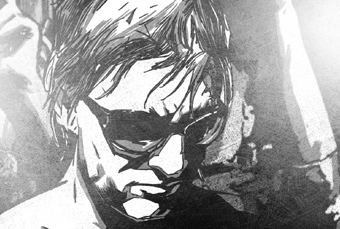 Finally, new series artist Szymon Kudranski, who takes over art duties with issue 201, provides a stunning epilogue, giving fans a taste of what's to come in 2011! 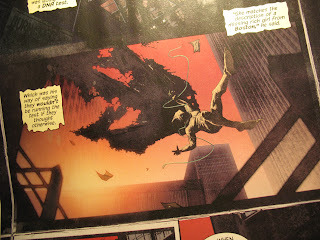 "In 1992, Image Comics was formed, and a handful of new titles came out of the chute," says McFarlane. "Spawn was one of those titles. At that time, none of us thought any of the titles we were releasing would hit 200 issues. Yet here we stand, eighteen years later, with the 200th issue of Spawn." 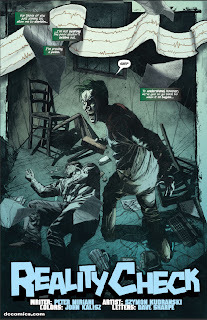 McFarlane continues, "I'm glad to be joined on this book by some of the great creators in our industry -- Jim Lee, Robert Kirkman, Marc Silvestri, Rob Liefeld, Michael Golden, David Finch, Ashley Wood, Greg Capullo, Danny Miki, and FCO Plascencia. We look forward to giving you what I believe will be the best value comic you'll buy this year. Spawn #200 has now grown to over twice the size of the original, but the price remains the same." "This marks only the second time an independent comic has reached the 200-issue mark," says Image Publisher Eric Stephenson. 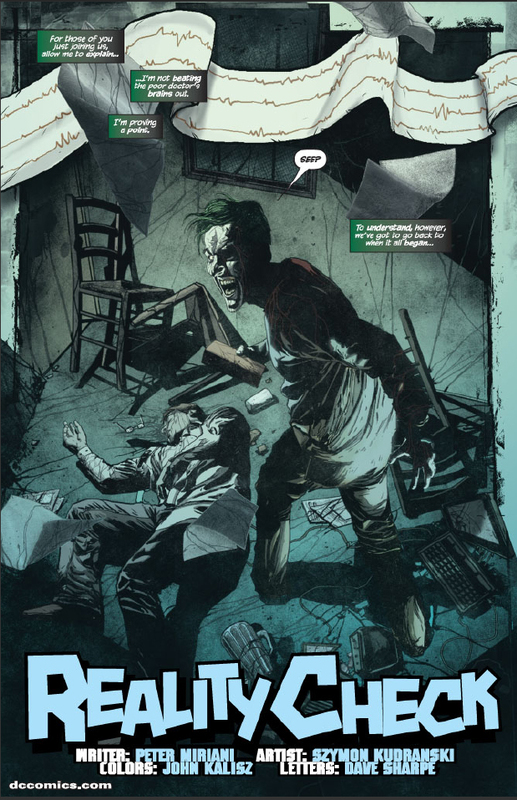 "Few ongoing series from any publisher have the longevity and permanence SPAWN has. Todd has made it into the record books once again, but more importantly, he has created a series that has an enduring place in the hearts and minds of fans all around the world. 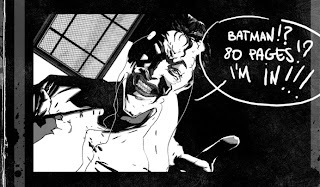 This milestone issue is a perfect example of why the series so richly deserves its accolades, and after seeing what the creative team has planned, I guarantee you, the best is yet to come." 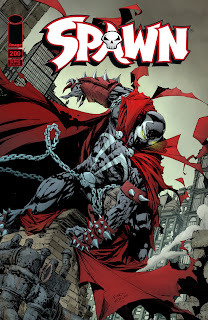 In SPAWN #200, the most ruthless villain in the Spawn universe returns. Can Jim Downing survive a face-to-face confrontation? Downing will battle his most fearsome opponent yet and get answers from an astonishing source, as two fan-favorite characters make a glorious return in this double-sized issue. SPAWN #200, a 56-page full-color comic book, celebrating 18 years of the hit independent series with an all-star lineup of comics creators, will be in stores January 5, 2011, for the obscenely low price of $3.99! 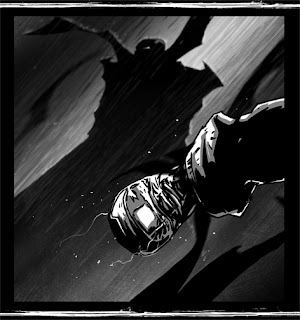 Further, 2011 will be a big year for SPAWN: New series artist Szymon Kudranski is already several issues ahead. 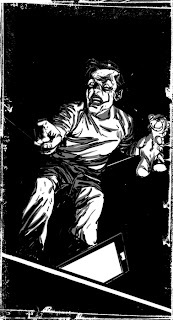 Issues 201-205 will be coming out bi-weekly, to build on the momentum of the landmark 200th issue. I will post here alot of art this week!!!! !